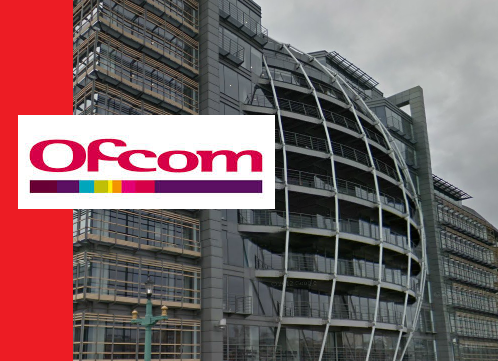 Ofcom has today invited applications for a further seven local TV licences in England and Scotland, which could see local TV channels launching in Aberdeen, Ayr, Carlisle, Dundee, Forth Valley, Inverness and Stoke on Trent. The licences will enable the winning applicants to broadcast a service on Freeview channel 8 in England and Freeview channel 23 in Scotland. Estuary TV from Grimsby became the first local TV station to go on air via Freeview channel 8 in November 2013, but the roll-out has since seen mixed results, with London Live struggling with low viewing figures and wanting to reduce local programming. And a single licence application for Bangor in Wales was thrown out by Ofcom. On the flipside, STV's Glasgow station has seen over 500,000 viewers tuning in during its first month on air, and STV Edinburgh - due to launch in January 2015 - already has over 24,000 followers on Twitter. Applicants for the seven new licences have until 23rd October 2014 to submit their plans to Ofcom.